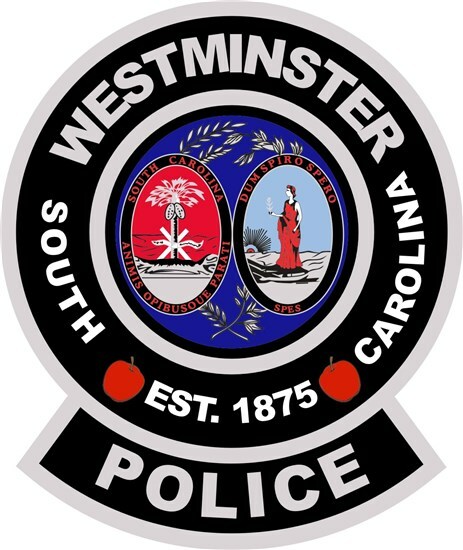 The Westminster Police Department is located at 106 E. Windsor Street and is available to the public Monday through Friday between the hours of 8:00 a.m. and 4:00 p.m. to provide copies of Accident Reports, Incident Reports and Local Background Checks. Incident reports are available to the victim (free of charge) and other parties named in the report with the case number or name(s) of persons involved. Individuals not listed in reports must complete a FOIA request. The Background Checks offered by this Department include conviction data only for this Agency, if you need a SLED check you must contact the South Carolina Law Enforcement Division. You may do so online at www.sled.state.sc.us.